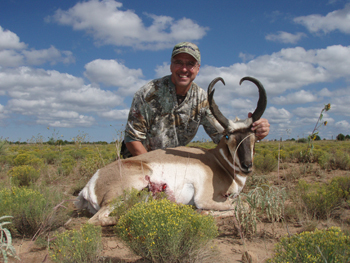 All of our antelope hunts take place on intensely managed private ranches. We take great pride in the management program that has been developed on these properties. It has benefited us to continuously harvest trophy bucks year after year. Antelope hunts are guaranteed thru landowner permits and are sold on a first come first serve basis. The number of permits used on each ranch varies on the number of quality bucks that INTENSE TROPHY HUNTING and RANCH OWNERS agree on during the scouting season. 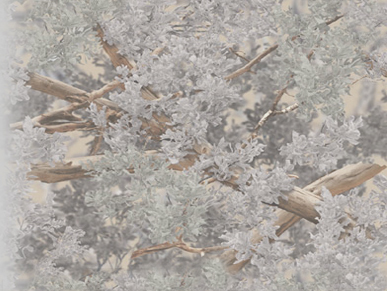 Thru this selective management we are capable of taking Trophy/Quality bucks on a yearly basis. Antelope hunt prices vary depending on the ranch. 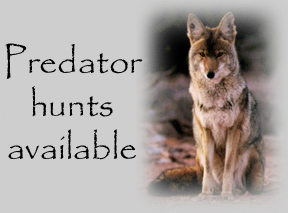 Hunt package includes the land owner permit, lodging, meals, and most importantly a skilled, confident, and knowledgeable guide.